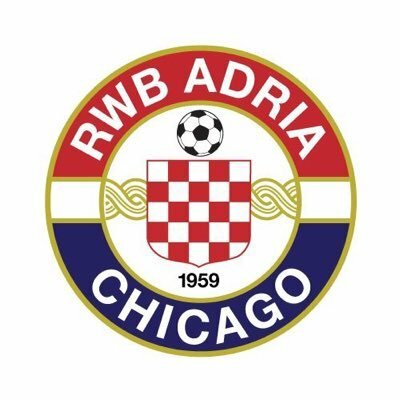 Croatian-American amateur soccer club “Crven Bijeli Plavi Jadran” from Chicago will be making a historic trip to Australia in September to be a part of the 44th Annual CSAA tournament held in Gold Coast. 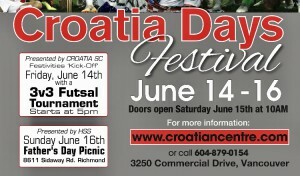 Team manager Mark “Buco” Lončar will bring the first North American Croatian team to play ‘Down Under’ after already playing in their native North America and in Croatia during 1990. 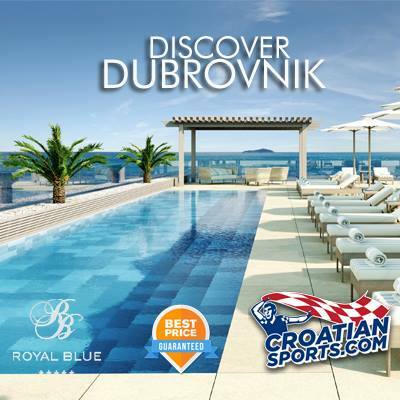 A big congratulations to Jure Dragović, the CSA Australia Savez and Mark Lončar of RWB Adria for making this happen and uniting Croatians around the globe! 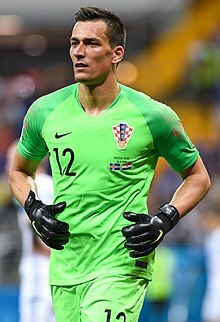 CroatianSports.com talked tournament logistics with Mark Lončar while in Dallas at Croatia’s team hotel following their 1-0 victory against Mexico. My father was the team treasurer in the 60’s-70’s. One interesting fact is that one year at the annual Croatian Labor Day tournament, former World Player of the Year Eusebio played for us. It was kept a secret until people started recognizing him in the first few minutes of the first game. Great club, fun times- went to most of their indoor and outdoor games followed by music and food at the picnic grounds/clubhouse on 96th and Commercial on the far South Side of Chicago for 25 years. 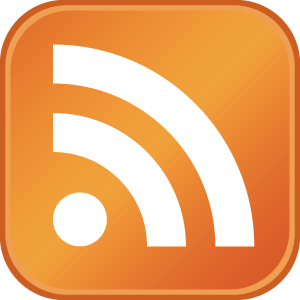 …another interesting fact among many with this club is that the lawyer for Ante Gotovina at The Hague was Luka Misetic – his father, Ante, was also an original board member for the club. Yes, we grew up together and were emailing each other during the trial and still do.